Discover and experience the power of our services. With their best interest in mind, we help clients with investing, insurance, estate conservation, and preserving wealth. 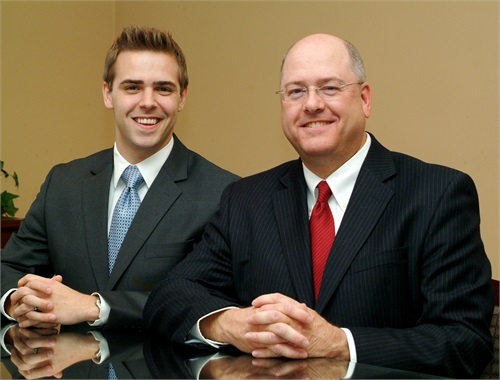 Rick and Michael are a father and son team of financial advisors with over 35 years of experience providing financial advice. We help our clients with retirement planning, investment planning, wealth accumulation and preservation, insurance, and legacy planning. It makes us happy to see our clients reach their financial goals. Our clients become our friends, and when they succeed, we succeed. At Carlson Wealth Advisors, we strive to create a personalized financial roadmap that may guide you toward your desired destination. 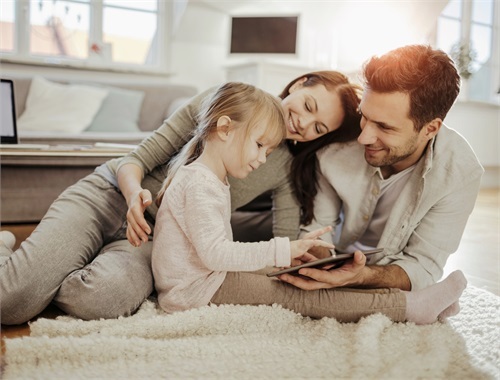 We seek to simplify complex financial terms and investment options, offer honest advice, and help you navigate the complexities of investing and financial strategies. In all we do, our goal is to humbly serve you by nurturing long-term relationships built on trust and performance. 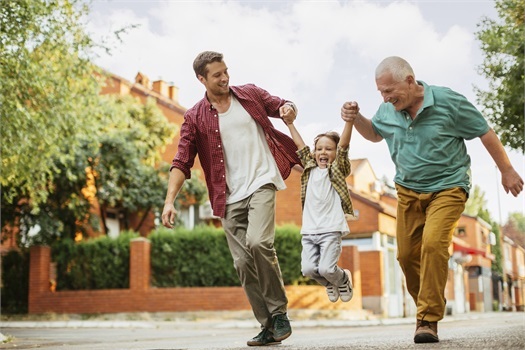 At Carlson Wealth Advisors, we understand the many concerns individuals and families face as they prepare for retirement, whether that is five or fifteen years away. Our goal is to help clients feel confident about their future and pursue their vision of a comfortable retirement. Through our comprehensive approach, we develop customized retirement strategies that address clients’ individual needs and goals, both short and long-term.